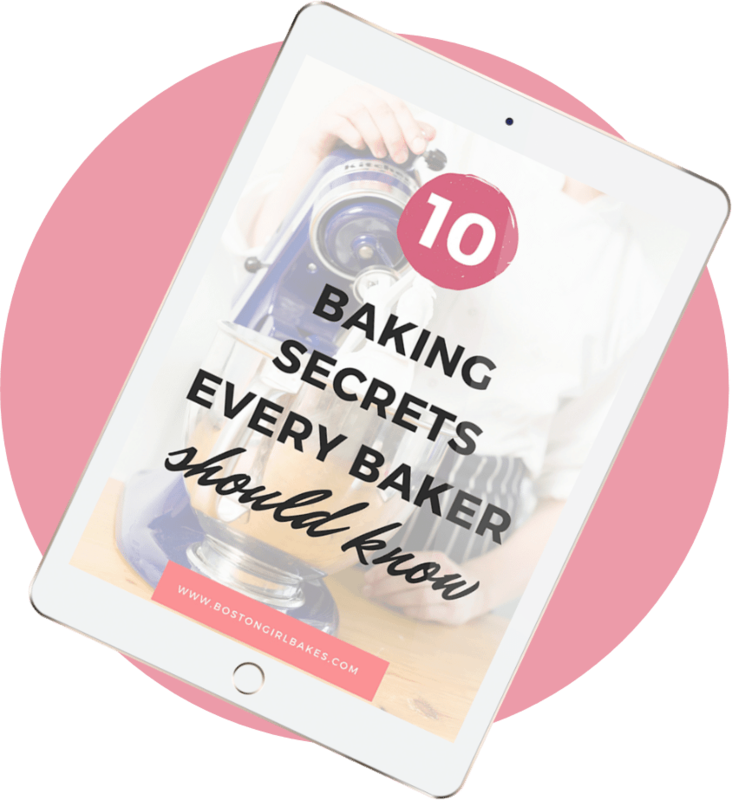 Learn how to make your own cake flour in just a few easy steps! *this post contains affiliate links- if you click on the link you will be re-directed to Amazon. If you make a purchase, I do receive a small commission, that does not cost you anything extra. I only recommend products that I own, love, and would not recommend otherwise. 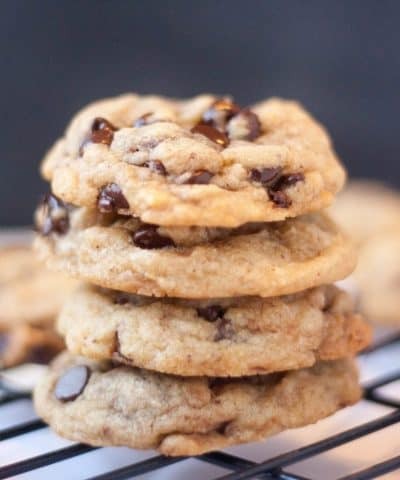 One of the reasons I hear often that people don’t like to bake, is “I don’t have the right ingredients!”. But if you have the basics in your pantry you can actually make some ingredients yourself. Like cake flour. So if a recipe calls for cake flour and you don’t always have some on hand, you can make it yourself! And it’s so easy! 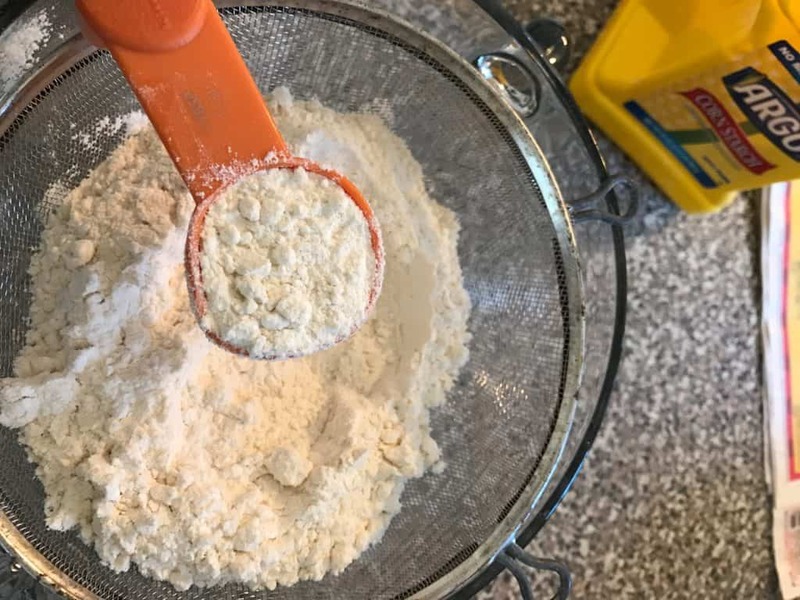 Mesh Sieves – I have a few different sizes of these depending on what I’m using these for whether it’s sifting like this in case or perhaps sprinkling some powdered sugar over some treats. Either way I use them all the time in my kitchen. And I love that they come in a pack of 3 different sizes. For making cake flour, I would use the largest sieve. Measuring Cups- I included a link for my favorite kind. I prefer stainless steel as opposed to plastic because the plastic can retain odors and residue over continued use. And I like flat edges with handles where the measurements are easy to read. Another great reason to go stainless steel vs. plastic- all of my plastic ones have their measurements worn off at this point. So frustrating. So go steel for longevity! Measuring Spoons– I like a set that includes an 1/8 teaspoon like the one I linked! Mixing bowls- again either stainless steel or glass I think are best. Avoid plastic when possible! OXO plastic container– these containers are great for storing any of my baking ingredients and particularly useful in storing my DIY mixes like my cake flour. They come in different sizes but this size I think will work fine. I included the link to the 2.4 quart, but you can obviously go smaller or bigger based on what works for you. I prefer a medium size! 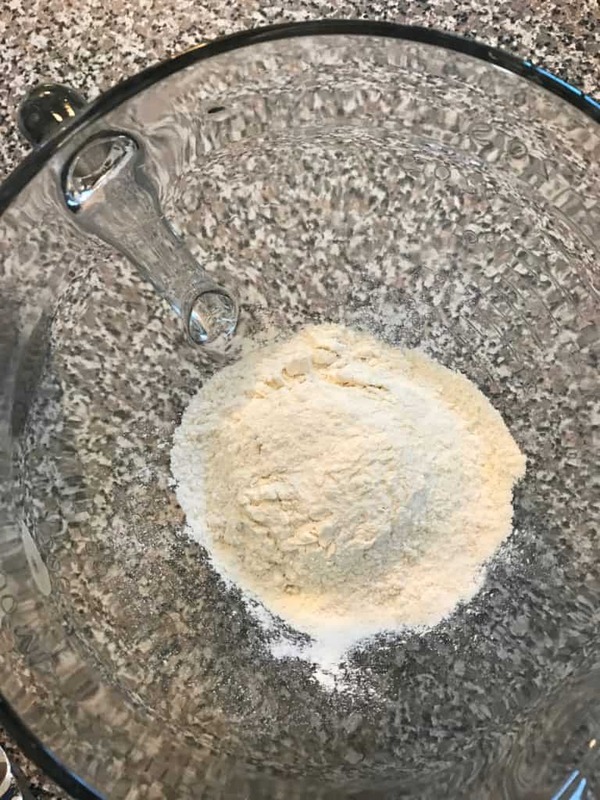 Almond Flour (meal)- this is a must for macarons! 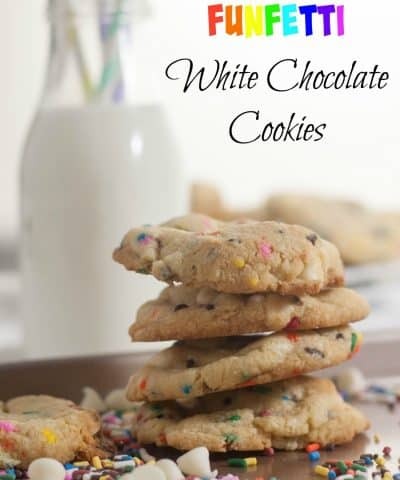 The one flour I do not keep on hand is cake flour! But I use it in a lot of recipes! So am I lying to you by saying I use it. Heck no. Never. I simply just make my own! And you will be surprised how easy it is! For more on the differences between flours and how to use them, read this post. Cake flour is the “softest” of all the flours on your shelf. 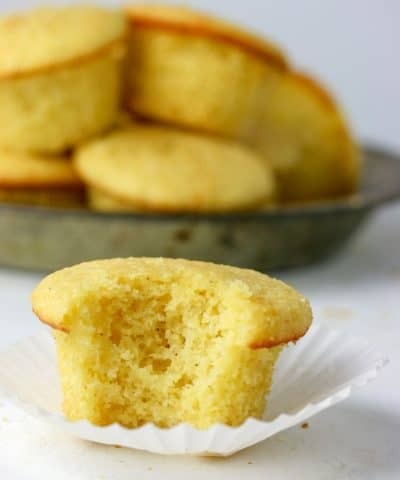 Meaning, the cake flour has the lowest protein content (about 8-9 % ) which means when used in cakes and cupcakes will result in light and tender layers and cupcakes. Why use cake flour vs. other flours? 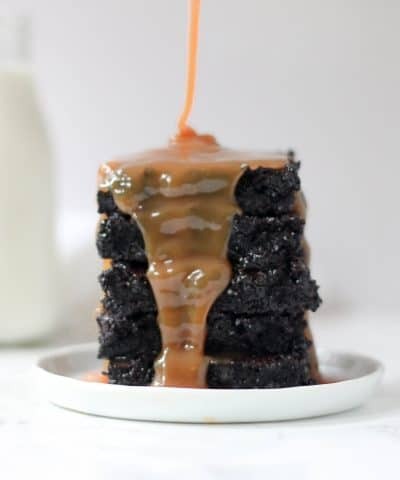 When you do want those light and fluffy cakes and tender cupcakes reach for cake flour. Cake flour doesn’t hold up as the other flours so doesn’t provide the structure in your baked goods. Which is great for cakes, but not so much for pizza. Can I substitute cake flour with another flour? If a recipe called for cake flour, I would only substitute with all purpose flour. To make this substitution, you need to bust out that kitchen scale! If you haven’t invested in one yet, what are you waiting for?! The kitchen scale is something I absolutely could not live without in my kitchen. I use mine all the time. 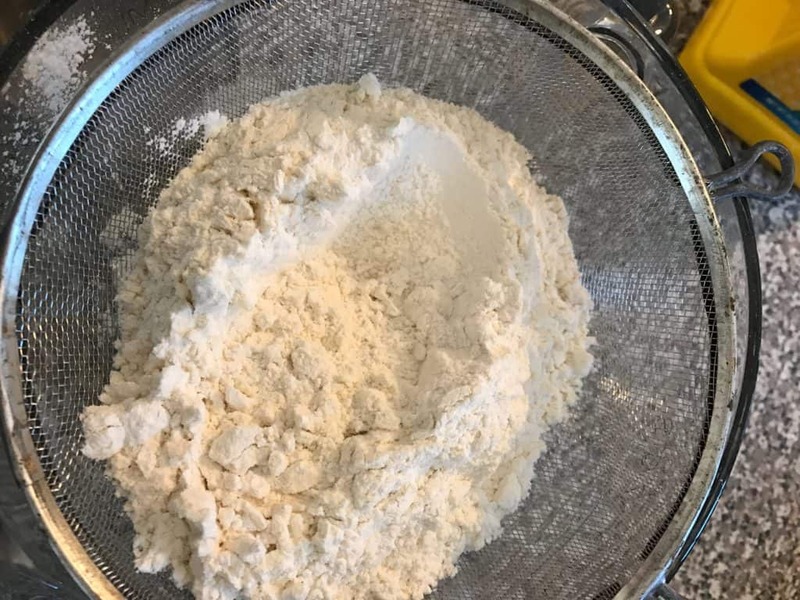 Because these flours don’t weigh the same, you can’t just simply use your dry measuring cups (which are based on volume) and not weight so it can be inaccurate. So if you need to replace with cake flour, measure out the cake flour on your kitchen scale until you reach the 4.5 ounces. How do you make cake flour? 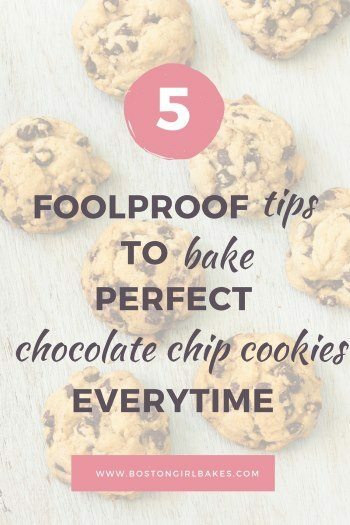 Start by measuring out your flour. Here I have measured out a cup of flour into a mesh sieve set over my mixing bowl. Pro Tip: Be sure to measure your flour correctly. 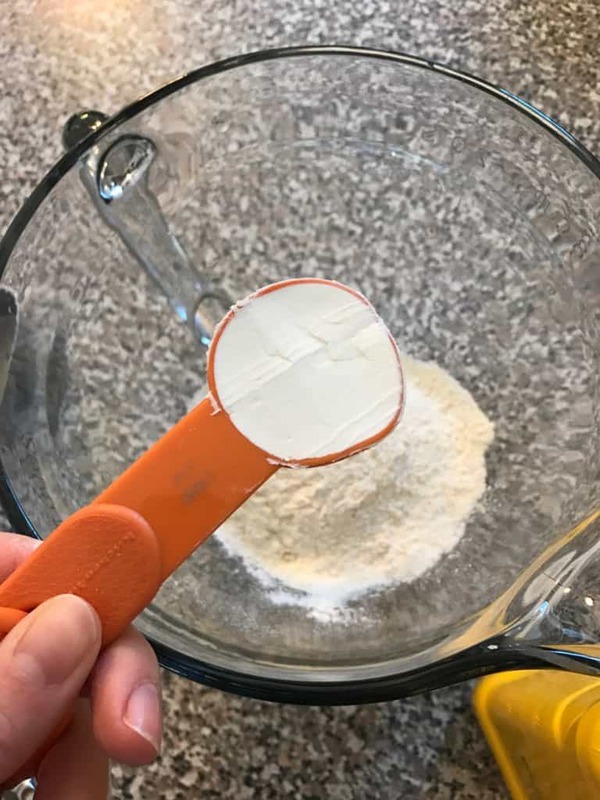 Start by fluffing up the flour in the container, then scoop the flour into your cup with a spoon and level off with a flat edge. 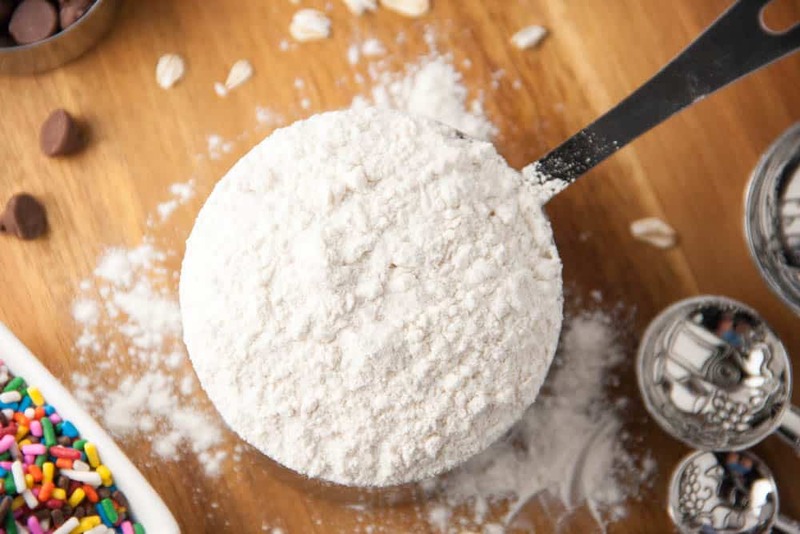 For more on how to measure your flour and why it’s important read this post. Then I remove one tablespoon of the flour. I replace that tablespoon of flour with one tablespoon of cornstarch. 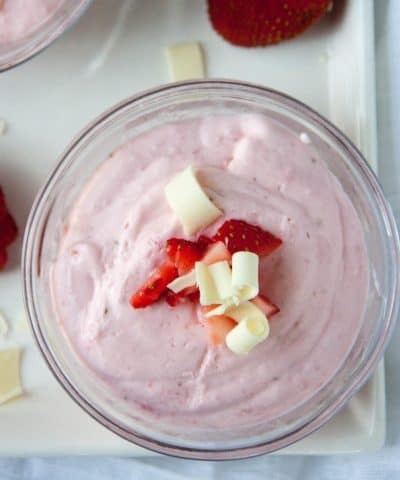 Now you could make up a batch and keep it in an airtight container. Or just simply make some each time you need some. Just adjust your recipe if needed. 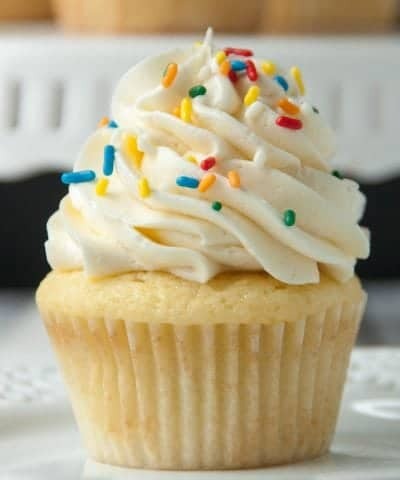 For example, if you want to make my perfect vanilla cupcakes, the recipe calls for 3 cups cake flour. 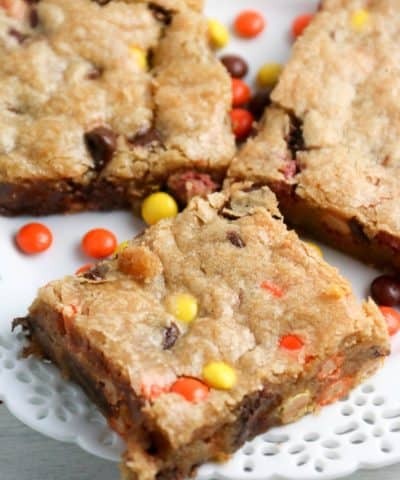 So you would measure out the 3 cups of flour, remove 3 tablespoon, and replace with 3 Tablespoons of corn starch. Just don’t forget to sift! Now what can you make with this new batch of DIY cake flour? 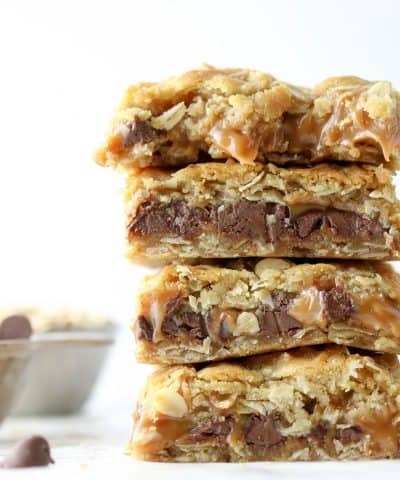 Here are few recipes for you to try out! Happy baking everyone! And if you loved this tutorial then be sure to let me know by leaving me a comment and 5 star rating in the comment section below! 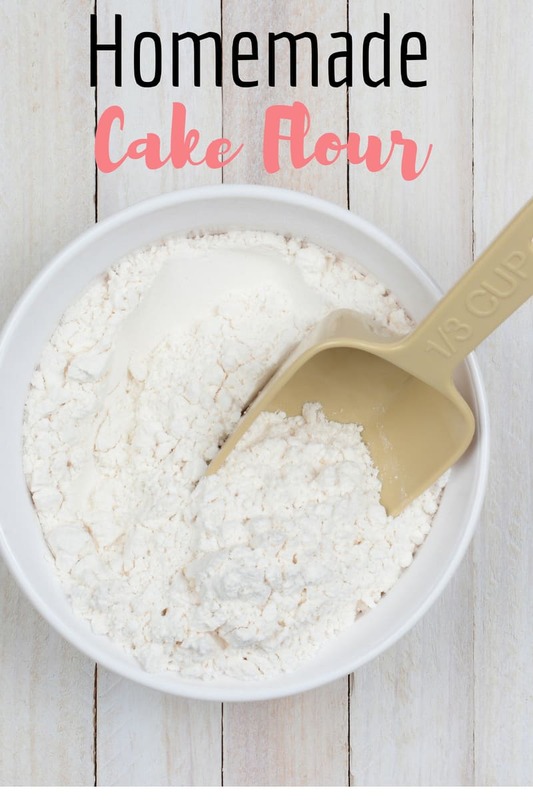 Learn how to make cake flour with just 2 simple ingredients! 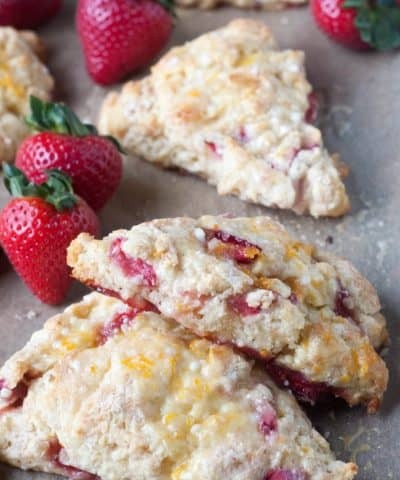 Add in 1 tablespoon cornstarch and sift. 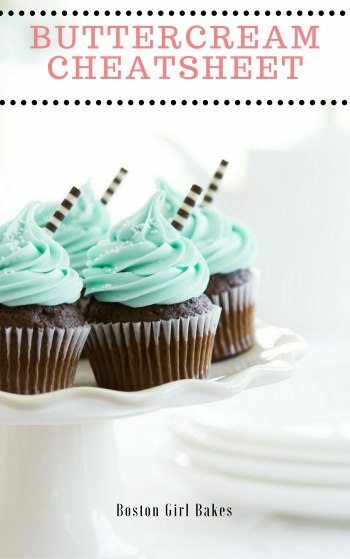 This recipe makes 1 cup of cake flour but you can adjust according to your recipe.